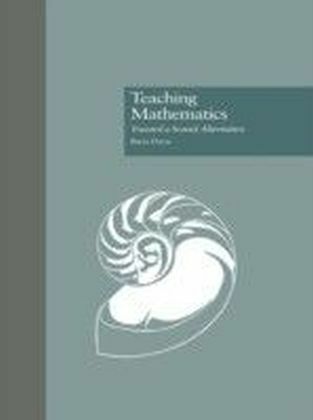 The Initial Teacher Training National Curriculum says that student teachers should be trained to analyse pupil's errors in maths and act accordingly. 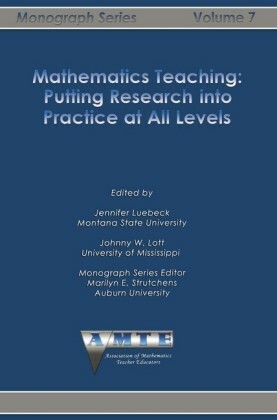 This is the only book that supports teachers' analysis of mathematical errors and helps them predict potential problems and propose solutions for themselves. 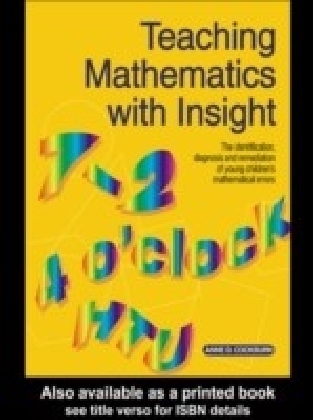 Written in an accessible style, Teaching Mathematics with Insight guides the primary and early years teacher, and the student teacher through a series of processes that will enable them to become more effective and enlightened teachers of early mathematics. 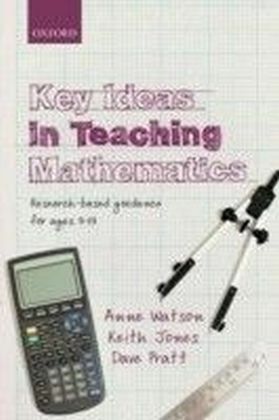 The processes include: unravelling the complexities of a concept, for example subtraction, by considering its component parts and the knowledge required to acquire understanding, watching children work to observe common mistakes and analyse the underlying misconceptions, discussing the concepts with other adults.